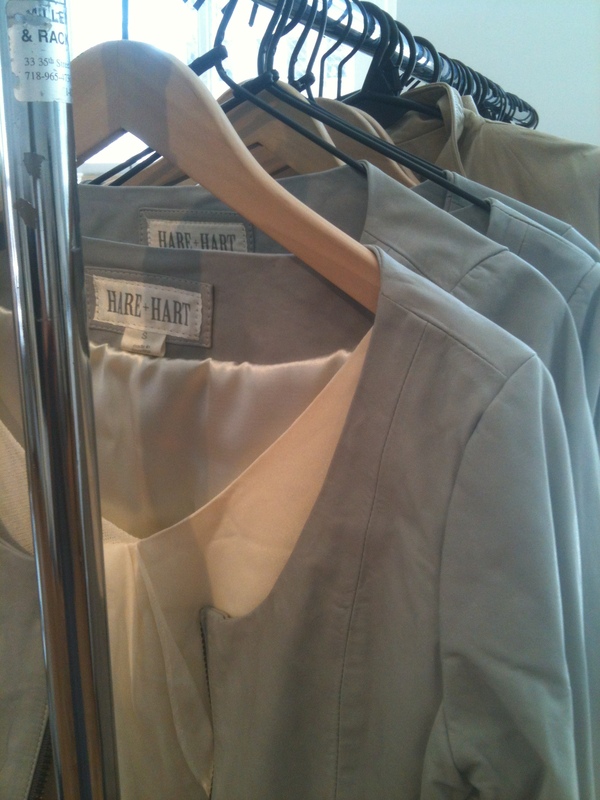 The Hare + Hart Sample Sale! Hi everyone! 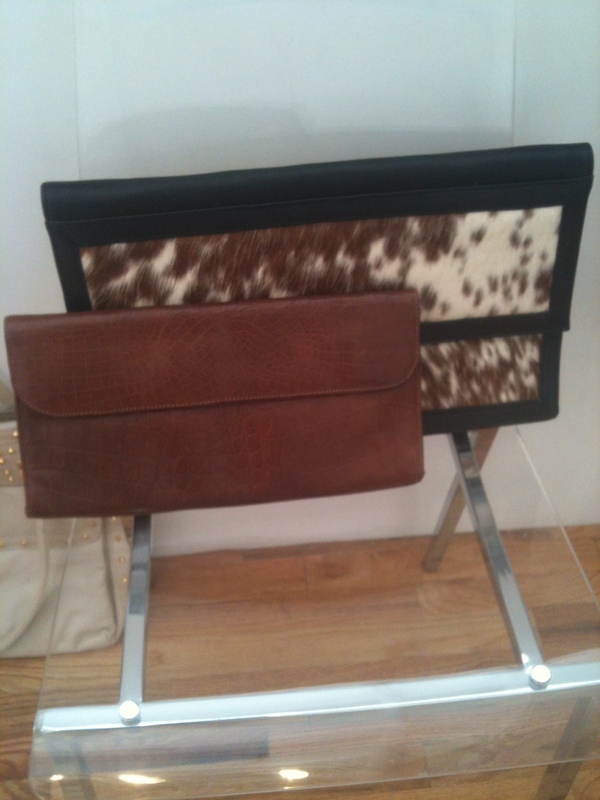 As you may know from my last post on Hare + Hart , I am now a loyal fan of this uber cool leather goods brand. And as such I find it to be my duty to inform you all of their up-coming sample sale, which will include some amazing leather goods (for the fellas too) all from 50-70% off! I will be in attendance for the first day and will update you all on the goods that you will be able to score. Check out the sale details below! All items will be 50-70% off! 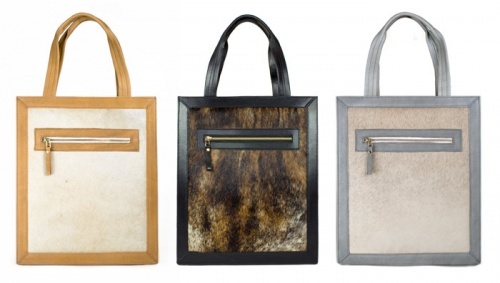 P.s The photo above is of the Crawford Tote (my favorite) but there will be countless other styles and some original samples including, leather jackets, clutches, bracelets and much more, its totally a sale not to be missed. As promised I checked out the sale Thursday and not to my surprise majority of the pieces were SOLD OUT! This brand is so very cool and people just went nuts! 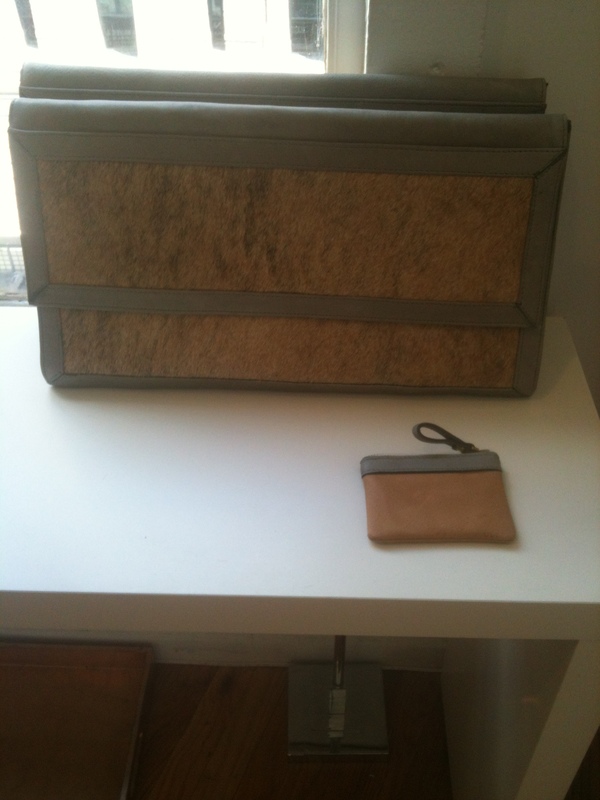 Check out some pictures I snapped at the showroom below.